The Epic Games Store has hooked another big fish: Metro Exodus. According to Dr. Klemens Kundratitz, CEO at publisher Deep Silver, the 88 percent revenue split from Epic was just too good to ignore. (The Steam Store takes a 30 percent cut, leaving 70 percent for publishers and developers.) "Epic's generous revenue terms are a game changer," says Kundratitz. Metro Exodus will be pulled from every other PC storefront—yes, including Steam—to be an Epic Store exclusive. Deep Silver will, however, honor any pre-orders already placed in other PC stores. Worth noting is that the Metro Exodus pre-order on Steam is $59.99, while it's only $49.99 in the Epic Store. I wonder how many folks will be canceling those Steam pre-orders and redirecting their dollars to the Epic Store now. Talk about an exodus, eh? 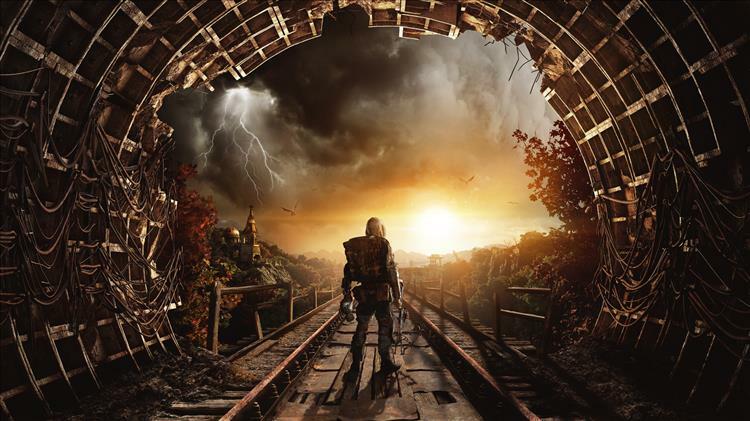 Metro Exodus launches February 15 on PS4, Xbox One, and now exclusively in the Epic Store for PC.